Cleaning house for the new year doesn't have to be a bummer — all you need are the right products! Whether you're fixing up the bedroom, bathroom or kitchen, there's probably a lot of work to do. So, TODAY Home consulted with three cleaning experts — Jan Dougherty, author of “The Lost Art of House Cleaning,” Beth McGee, who wrote "Get Your House Clean Now," and Melissa Maker, author of “Clean My Space" — who shared their favorite products and tools to get any house spotless in no time. 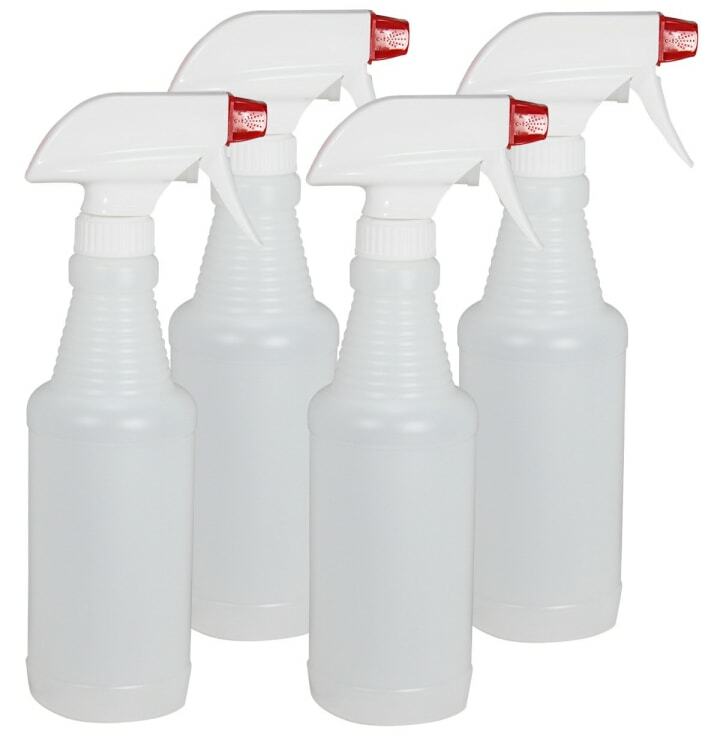 Dougherty swears by it for cleaning sealed wood furniture, glass and even fabric. 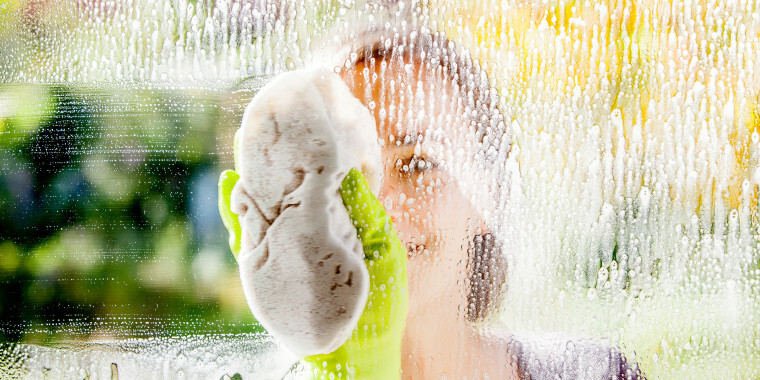 When used on a rag to wipe down glass, it eliminates the waxy look left by common glass cleaners and lasts longer than most other cleaners. 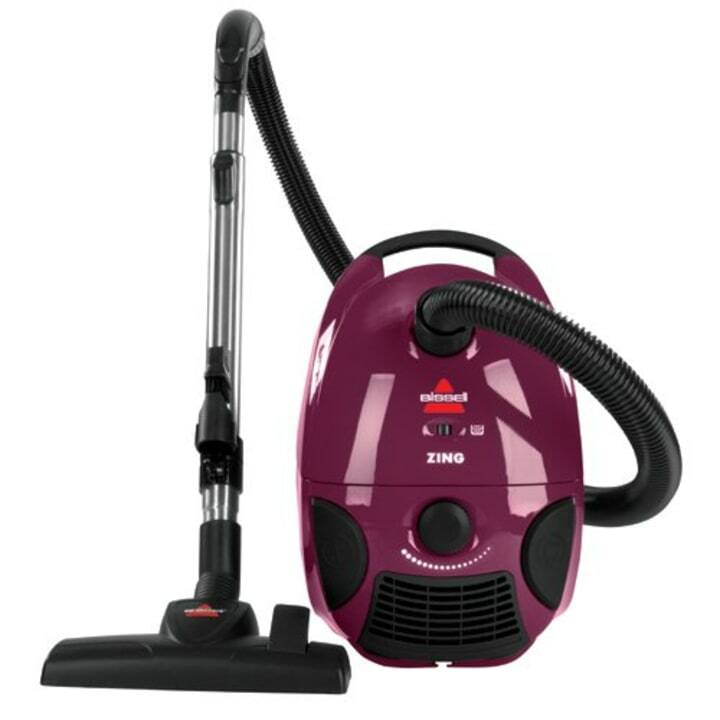 You can also pour it into a spray bottle and mist onto carpets, drapes and upholstered furniture for a dustless and odorless result. Similar available from Bed Bath & Beyond. “Microfiber cloths cut my cleaning time probably around 20-30 percent, and they are reusable,” said Maker. “They are very absorbent; not only for dirt, but for liquid." 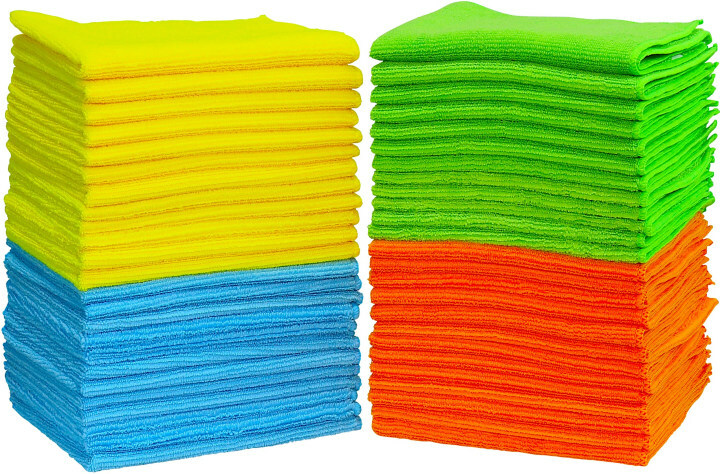 A microfiber cloth can absorb up to eight times its weight, making it the perfect, eco-friendly cleaning solution. 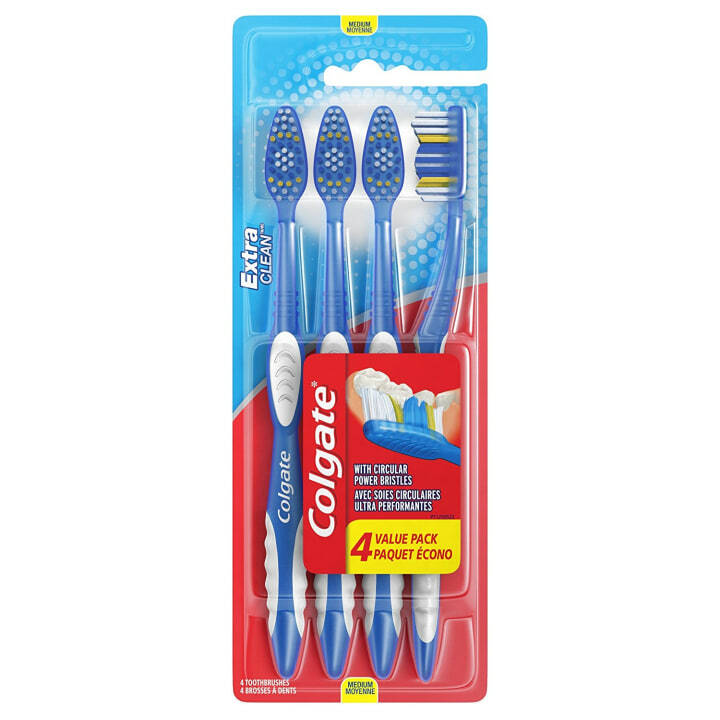 Hint: You might want to buy these in bulk since you'll be using them for everything! Available in a larger size on Home Depot. 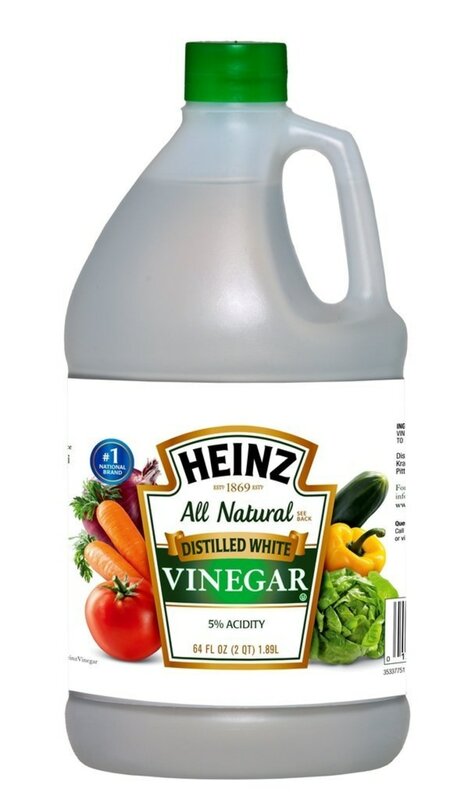 She suggests mixing the biodegradable, nontoxic cleanser with water in a five to one ratio for regular cleaning. Soak a terry cloth in it and put it on the end of a Swiffer mop to wipe down floors. And, to remove particularly nasty stains from carpets and furniture, spray full-strength Krud Kutter on a rag and apply it to the stain, step on it (don't rub) and repeat. Available in a 12-pack from Walmart. “Anytime you have the urge to scratch something with your fingernail, that's a good time to use a toothbrush,” Maker suggested. 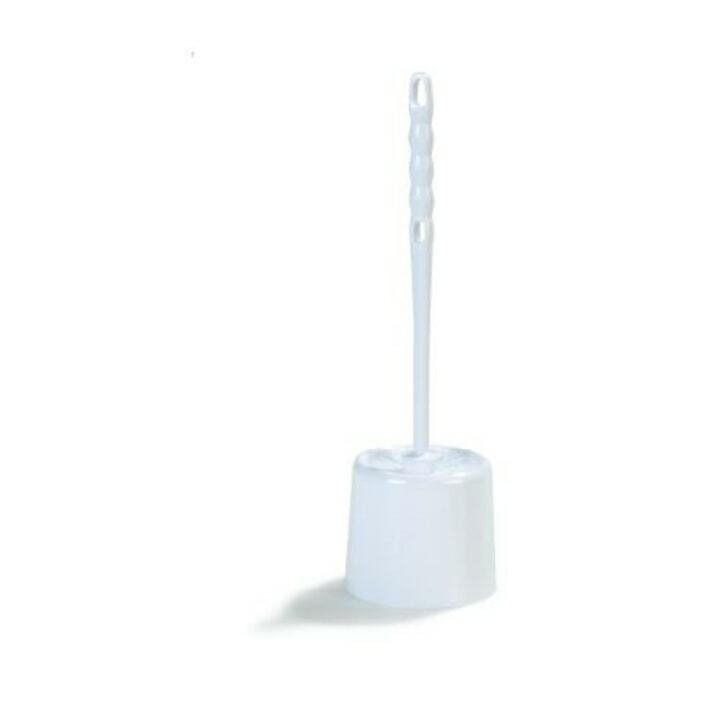 Toothbrushes come in handy for tiny nooks and crannies that other cleaning supplies won’t fit in. You know those discolored little rings around your sink drains? 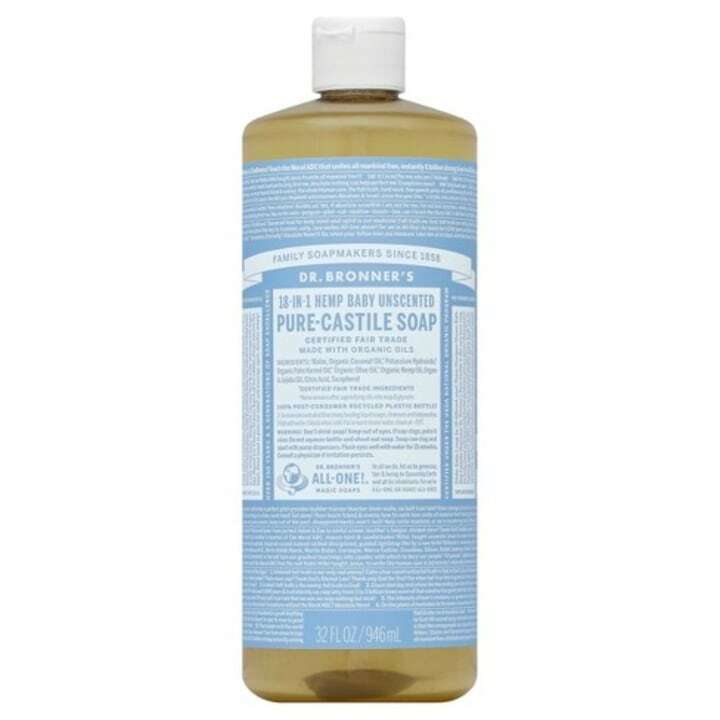 Mix some castile soap and baking soda together then scrub with a toothbrush. The best part is: You probably already have an extra one lying around the house. “It’s a pretty universal product. It’s not an offensive odor or anything like that, and it won’t scratch,” said McGee. It can be used on dishes, sinks, stoves, and glass since it's nonabrasive. McGee uses a toilet brush to clean her kitchen floors. Seriously. “It has a long enough handle to make it easier so you are not on the floor scrubbing and it has very stiff bristles,” McGee said. It's convenient! Buckets should not be allowed anywhere near home cleaning because dunking a rag repeatedly into contaminated water/product mixtures will only make your house dirtier, Dougherty said. Instead, she advises clients to invest in a few spray bottles and transfer all products into them as soon as they buy them.